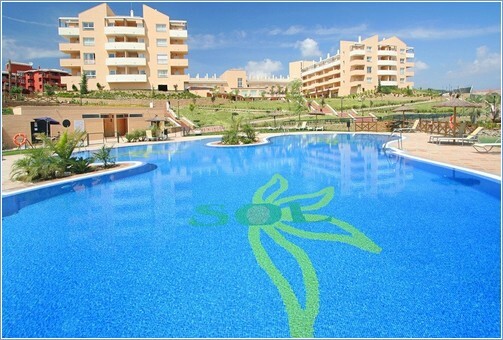 In the heart of Sol Andalusí youll find the majestic Sol Centre. 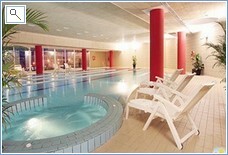 It is a health, fitness and leisure centre rolled into one. 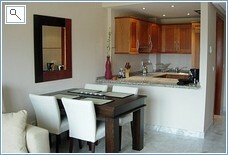 The outdoor facilities include two swimming pools and several superb golf courses just a few minutes drive away. Not only that, there is a convience store, international cuisine, a piano bar, tapas bar, hairdresser, business centre, library and a cinema.